WASHINGTON — General Motors CEO Mary Barra told legislators Wednesday she has an open mind about the Lordstown GM’s future, but wants to be careful not to elevate expectations, Sen. Rob Portman said following a meeting in Washington. 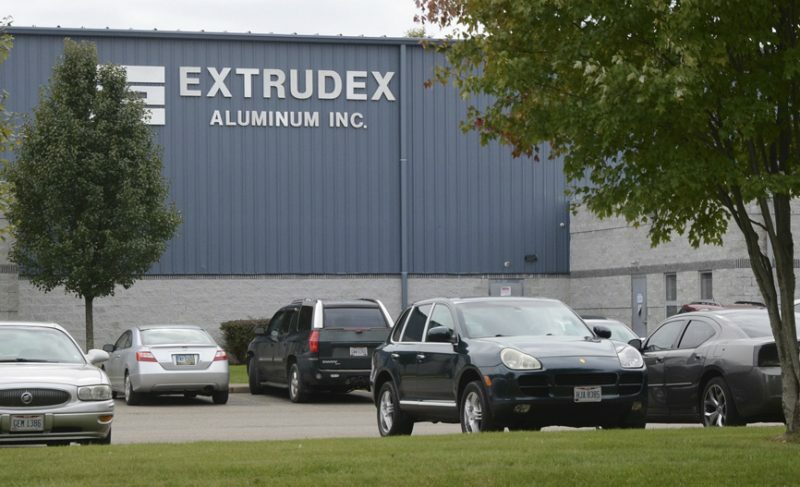 Portman, a Republican, and Democratic Sen. Sherrod Brown, both of Ohio, along with U.S. Rep. Timothy J. Ryan, D-Howland, met with Barra in their bid to keep the local assembly plant from closing, urging her to give auto workers a chance at a new line of electric vehicles soon headed into production. The meeting came following last week’s announcement by GM that it will stop making the Chevy Cruze in Lordstown by March and is considering closing the plant for good. It’s part of a massive restructuring for the Detroit-based automaker. Portman and Brown said they urged Barra to keep the plant open to avoid devastating consequences for the Mahoning Valley. Brown said he’s enlisted the help of Republican President Donald Trump and his labor secretary, Alexander Acosta, Ohio Gov.-elect Mike DeWine and a host of local officials. Brown has also reached out to sitting Republican Gov. John Kasich, who leaves office next month.